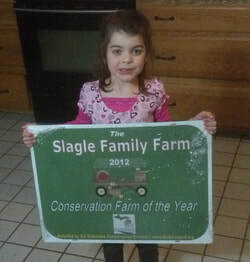 Slagle's Family Farm received the 2012 Dickinson County Conservation Farm of the year! 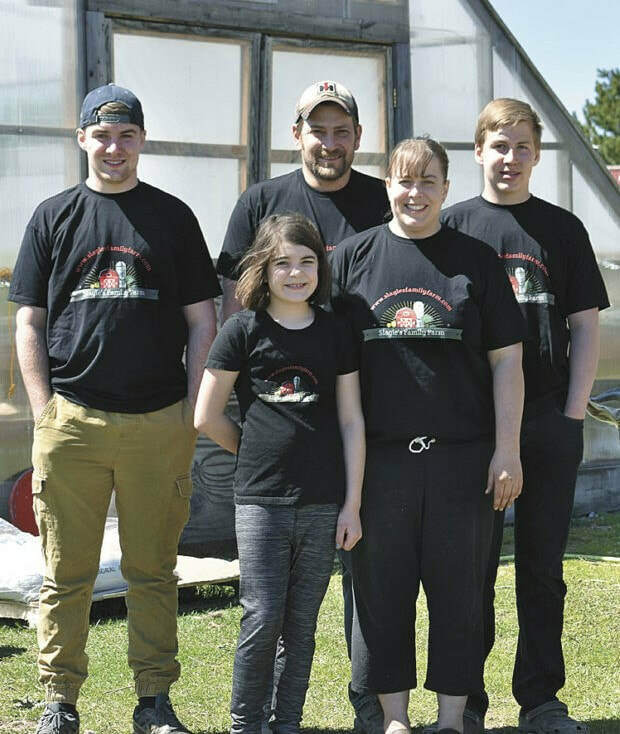 ​​​If you have any questions regarding our farm,​please contact us by calling 906-221-5937, email at slaglesfamilyfarm@gmail.com, or fill out the form below. Our Farm has expanded into the soap making business. Check out our availability at Mama Bears Soaps website. https://mamabearssoaps.com A limited selection will be available at the Farmers Markets or soaps can be ordered and picked up at the Farmers Markets or farm to avoid shipping charges. If you would like to receive email updates of the farm and of delivery dates through the winter months, please email us. Do you have questions about our farm? Email us and we will promptly get in touch with you. Thank you for supporting our farm! To place an order and arrange pickup-email or call 221-5937. ​and from the farm by appointment.